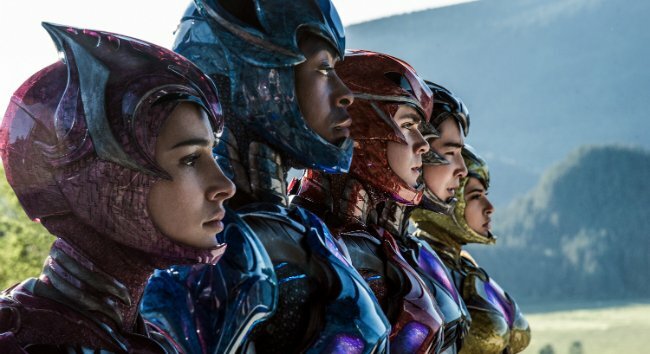 San Diego Comic-Con is set to play host to Angel Grove’s finest in a few days’ time and with all signs pointing to the unveiling of the movie’s first trailer, a new image for Power Rangers unmasks Lionsgate’s crew of fresh-faced heroes. 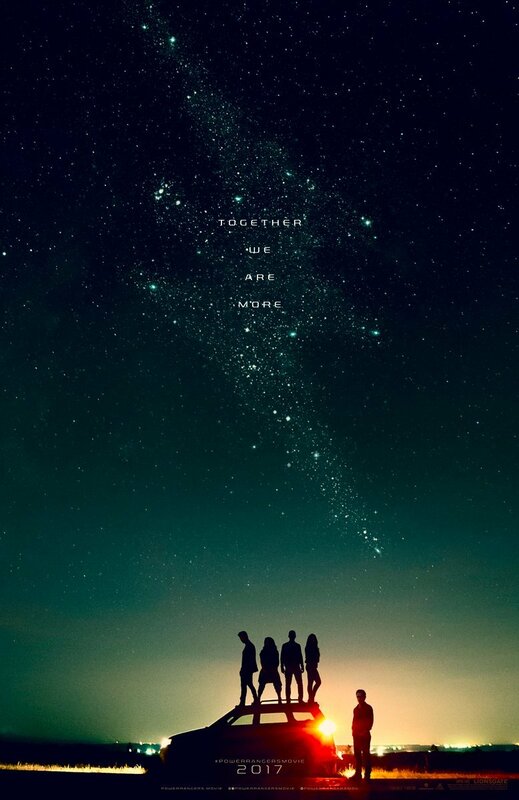 Hailing from USA Today as part of their continued Comic-Con preview coverage, this is perhaps our best look at the new Rangers to date, bringing together Dacre Montgomery, Becky G, Ludi Lin, Naomi Scott and RJ Cyler as they look to defend Angel Grove from an oncoming alien threat. That nemesis is, of course, Rita Repulsa, the iconic, power-mongering extra-terrestrial brought to life with manic glee by Elizabeth Banks. On the other side of the moral compass, Bryan Cranston is on board in the role of Zordon, and the acting veteran recently compared Lionsgate’s dark reimagining to The Dark Knight. Lionsgate will offer a new lease of life to a dormant ’90s icon when Power Rangers descend on theaters come March 24, 2017. Dean Israelite of Project Almanac fame is behind the lens.